Not sure whether to choose a full, in-person class, or a skills session? Read our St Louis AHA BLS course guide. Ready to sign up? Great! Visit our St Louis BLS course page. American Heart Association BLS at St Louis Heart Training is a concise course to teach you critical actions when adult, child, and pediatric patients suffer from cardiac arrest. The Basic Life Support course covers chest compressions, giving breaths with both a simple mask and a BVM, and choking. 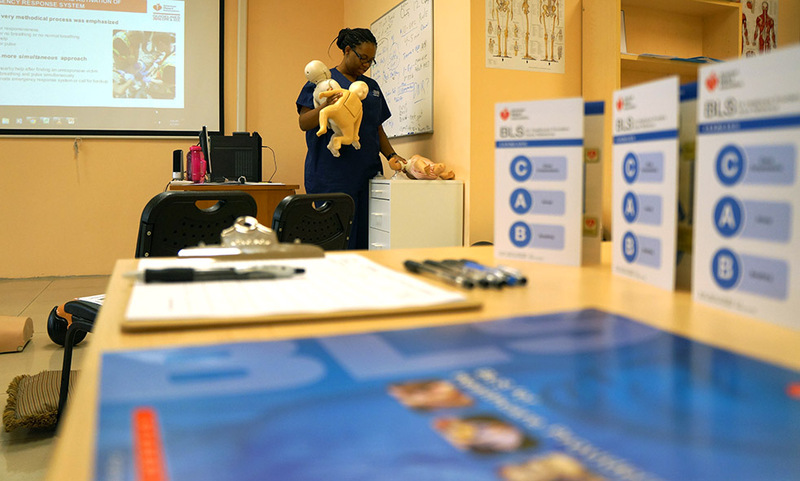 With state-of-the-art equipment and courses taught by instructors experienced in providing CPR on real patients, we provide our BLS students a superior learning experience. Not sure whether to choose a full, in-person class, or a skills session? Read our St Louis AHA ACLS course guide. Ready to sign up? Great! Visit our St Louis ACLS course page. At St. Louis Heart Training we have a passion for Advanced Cardiovascular Life Support. ACLS provides us with the most challenging algorithms, and we rise to the challenge. 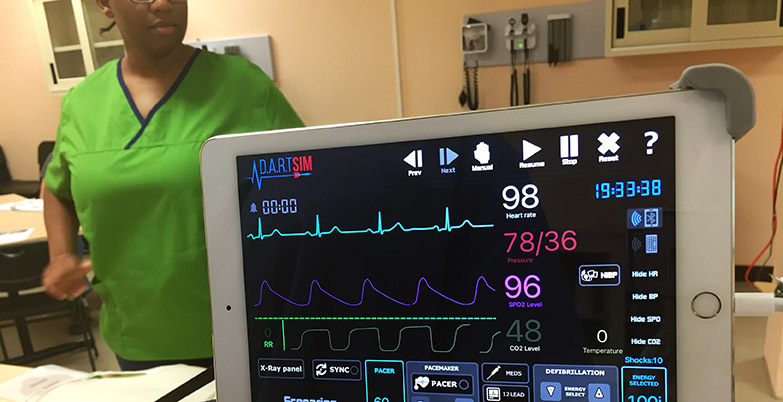 Using RealPatient™ ECG scenarios, state-of-the-art ALS manikins, and realistic training, we teach ACLS on a whole new level. Our ACLS courses are concise yet powerful, focusing on the most imperative information for working health care professionals. Our St Louis-based AHA PALS course stresses the differences between pediatric and adult rescucitation techniques. 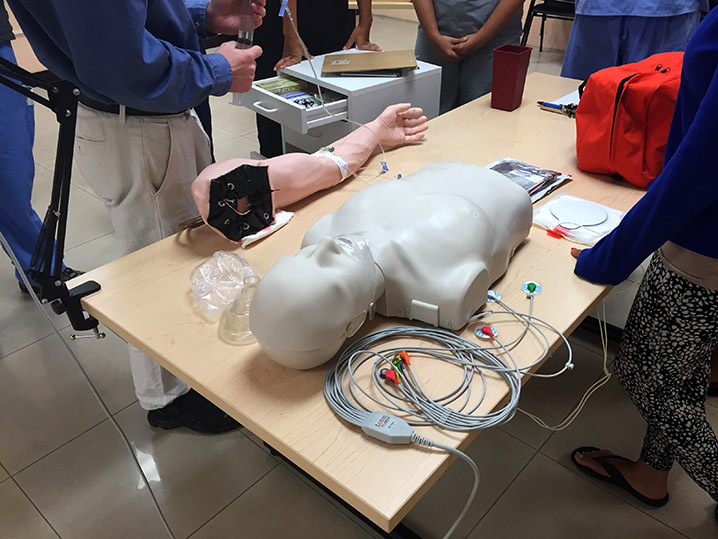 We also provide provider students with a brief on pediatric intubation equipment and technique, and all students have the option to intubate our highly accurate pediatric airway manikin.